The Islamic Republic of Iran has been hit a wave of floods starting from mid-March. The disaster has affected several provinces, destroying a large number of buildings and claiming dozens of lives. But the quick response by the Iranian Red Crescent, the armed forces and the popular mobilization forces in aiding those affected by the disaster as well as the Iranian people’s perseverance in helping the victims have also been evident. Amid this great ordeal that befell the Iranians and the prominent role of the Iranian Red Crescent in helping them, the Americans have increased their malicious measures against the Islamic Republic. The US closed the accounts of the Red Crescent and obstructed the arrival of international aid to those affected by the recent floods. "The US government claims that it wants to serve the Iranian people and improve the situation, but the recent incidents expose these statements as mere and bitter jokes," the Iranian Foreign Ministry Spokesperson, Bahram Qassemi, told Al-Ahed News Website. "During the recent floods that hit various parts of the country and caused great damage, killing some 70 people, the US has unfortunately taken measures that go against all international standards,” Qassemi explained. 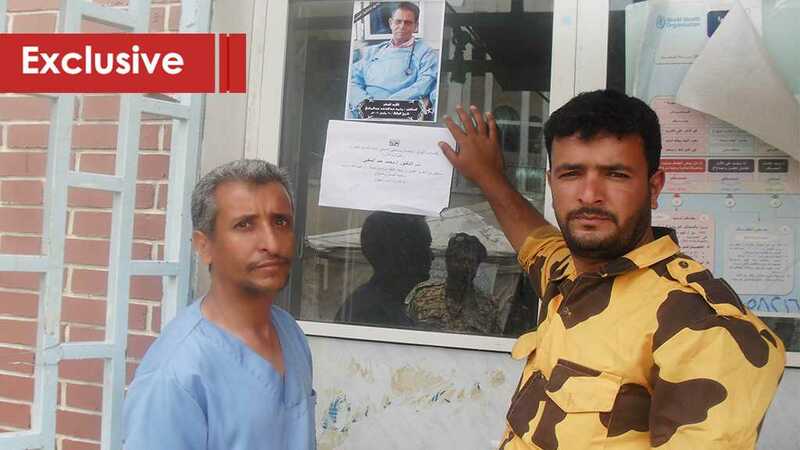 “It closed the accounts of the Iranian Red Crescent. As you know, the accounts of the Red Crescent cannot be closed since it is a humanitarian organization. Ultimately by doing so, it prevented the arrival of foreign aid either from Iranians abroad or other people." “We declare to the world that such greedy measures regarding humanitarian issues cannot be accepted. We have seen that even in major wars, no one can prevent the activities of the Red Cross and Red Crescent in the world," he added. "Some European countries made similar gestures in this regard," the spokesperson noted. 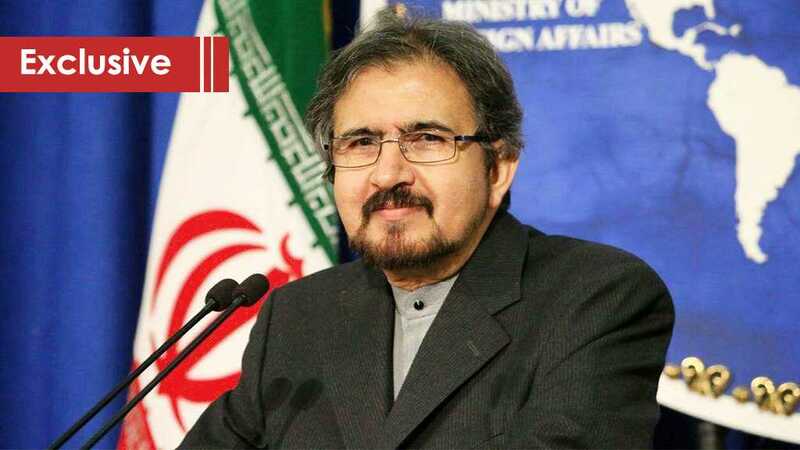 Responding to a question about Iran's possible reaction to the American action through international courts, Qassemi said "this issue is under consideration and study”. “But America, which claims to lead the world will not respect human standards and does not respect human rights. 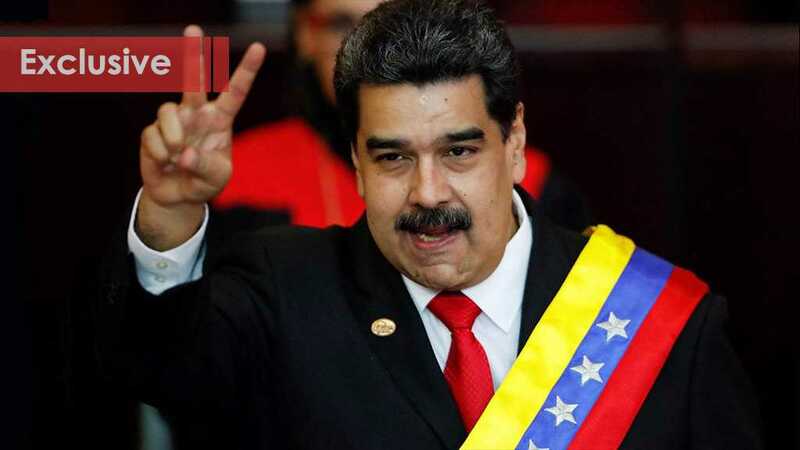 The international community as well as the people and elites in the world should face these inhumane American measures because the result of these actions will lead to chaos."